Joico International offers over fifty products � including the Joico Collection, The K-Pack Collection, Con_text, I-C-E Hair, Vero and Triactive Systems � that reconstruct, revitalize, and color for beautiful, healthy looking hair. With Joico there is something fore everyone. Joico International offers over fifty products � including the Joico Collection, The K-Pack Collection, Con_text, I-C-E Hair, Vero and Triactive Systems � that reconstruct, revitalize, and color for beautiful, healthy looking hair. With Joico there is something for everyone. Keracare is a professional conditioning hair system, offering the highest quality shampoos, conditioners and styling products on the market. 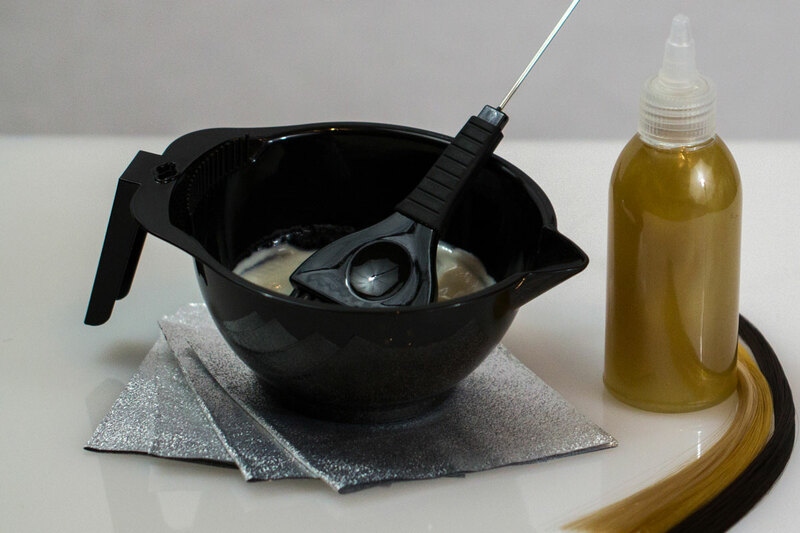 Kera Care is especially designed to nuture, enhance and style your hair. Kera Care� Conditioning Hair Care System is a collection of high quality, innovative, professional hair care products designed especially for highly textured hair. Scientifically formulated and salon tested, our line of shampoos, conditioners and styling products provide the very best in conditioning and styling power. With these good-for-your-hair formulas, you can create and maintain any style your heart desires. With brands including Redken, Matrix, Lancom, L�Oreal Paris, Vichy, Biotherm, Maybelline, Giorgio Armani, Garnier, and many more, L�Oreal is one of the largest franchises in the beauty industry. Their great passion for beauty is what has allowed them to create all of their high quality, useful products. In Swahili, the word MIZANI means balance, and from this single word came the inspiration for MIZANI products - superior, salon-exclusive hair care products created for curly hair. Each MIZANI formula, whether used alone or in combination, gently works to balance the forces of beauty and chemistry, ultimately creating radiantly healthy hair. The MIZANI� Cleansing and Conditioning System works to Let you bring your hair into balance by combining the exact amounts of moisture and protein. Dryness, brittleness and breakage are eliminated from all hair types as MIZANI� restores what nature intended - wonderfully healthy hair. A world-renowned team of Nioxin researchers have developed the most advanced, natural based system to improve the appearance of fine and thinning hair - Nioxin� Bionutrient Formulations�. Each product is designed to create and maintain an optimum scalp environment in order to address the problems associated with thin-looking hair.